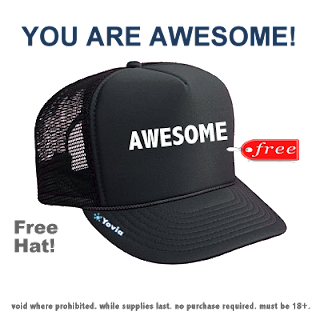 Head on over and grab yourself an Awesome Hat! NoMoreRack - $10.00 sign up credit & FREE Iphone 4 screen protectors - Free Shipping!!!! 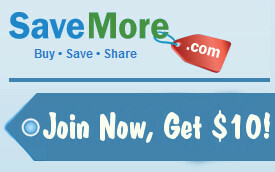 HURRY on over and Sign up for NoMoreRack youll get a $10.00/$20.00 sign up credit. Click to print your Staples $5/25 purchase Coupon! Coupons.com has a $1/2 post kids cereal coupon. if your store carries the $1.00 boxes you could grab 2 boxs for .50cents each! use .50cents off /2 and pay .25cents per treat! Get a Free Sample of Fruitables Skinny Mini's Chewy Dog Treats! 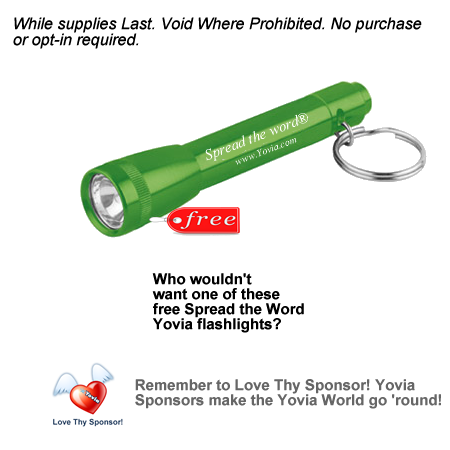 we thought wed remind you of the 750 fan giveaway we have planned! (left hand side scroll down until you see the "share button") with your Friends, Family, Co-Workers, Word of mouth, however you feel like sharing. THANK YOU AGAIN FOR BEING OUR FANS! With your $10.00 Credit your able to score $15 Worth of Phone Cases and more plus FREE Shipping, then have $3.00 left to use towards another deal if you choose. or you can get $40 Worth of Phone Cases and More for only $18.00 -$10.00 of your FREE Credit! Expires April 9, 2012. Free shipping included. Redeem online at ElectronicSkins. net. Limit one per person. $30 Worth of Top-Quality Jewelry plus FREE Shipping! for only $7.00 of your credit! Expires April 12, 2012. Free shipping included. 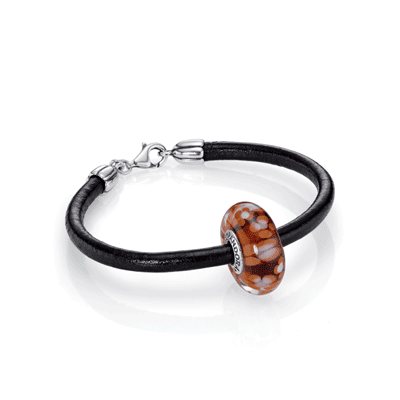 Redeem online at Accessories Direct. Limit one per person. Sioux City, IA Deal: $5 for 2 Tickets to Saturday's “Rolling Along the River” Roller Derby Invitational Tournament at the South Sioux City Golf Dome! For just $5 you and a friend can watch your local men's and women's roller derby teams as they battle it out with 10 other teams from across the country in an all-day roller derby tournament onSaturday, October 15th at the South Sioux City Golf Dome. Catch the all-day action, begining at 8 AM and lasting throughout the day! With this $5 voucher, you and a friend will receive a day pass to come and go as you please. The voucher is for admission only and does not include available alcohol or concessions. 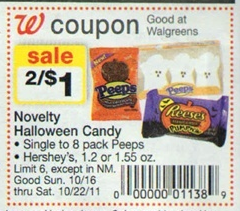 Valid only for October 15, 2011; Subject to Availability. Not available for resale and no cash back. This deal is not valid with other offers. As always, purchased Deal Garden vouchers can be accessed and printed any time after the deal event, which in this case will be at 11:59 PM on Thursday. The Sioux City Roller Dames are Siouxland's own women's flat track derby team. Founded in 2008, the team dedicates itself to sportsmanship and community service, while providing exciting family entertainment. Flat track roller derby is a growing sport, played by amateur teams around the world. The matches, called bouts, are played on an oval track in two 30-minute periods. Players wear quad skates and full protective gear. Points are scored when a team's jammer successfully passes members of the opposing team. The sport requires speed, agility, strength and strategy. The Roller Dames play 8-10 home bouts each season, including the annual Rolling Along the River invitational tournament, which hosts men's and women's roller derby teams from across the country. The fourth annual RATR tournament will be held on October 15th at the Golf Dome in South Sioux City, with bouts on two tracks starting at 8 am and lasting all day and night until the winners are crowned. Sioux City, IA Deal: $4 for $8 Worth of Siouxland's BEST All-Beef Hot Dogs & Skinless Bratwurst, Drinks, Chips & More from Dog Eat Dog! Sunkist Bakery – 4607 Morningside Ave.
Pioneer Bank- 7th Street & Pierce St. Please redeem prior to 1/19/12. Limit 2 per person, but may buy additional as gift. 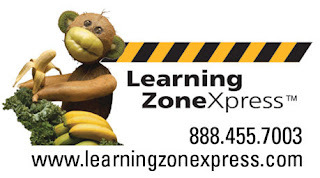 Limit one voucher per visit, voucher may not be redeemed with any other offer, daily specials or for the purchase of gift certificates. Tax & gratuity are not included, no cash back. Two-night weekend or weekday stay - kids 18 & under stay free! 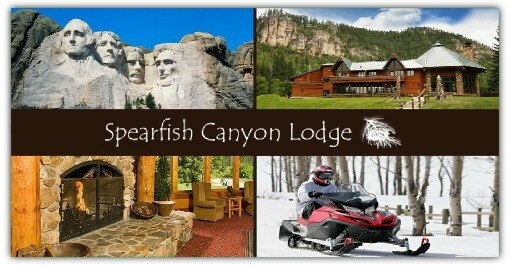 Reservations required and subject to availability – please call 605-584-3435 to make your reservation today; Merchant cancellation/re-scheduling policy of five days applies, voucher subject to forfeiture; All services must be redeemed during one stay and used by same customer(s); cannot be shared; Valid for standard room only; PROMOTIONAL VALUE BEGINS 10/15/11 & EXPIRES ON 6/2/12. Deep in the heart of one of the most breathtaking, beautiful canyons in the world, nestled alongside lofty pines and spectacular cliffs, you will find Spearfish Canyon Lodge. Here you can let nature take over and open your mind to focus on either business or pleasure. The outside world is as near or far as you need it to be. 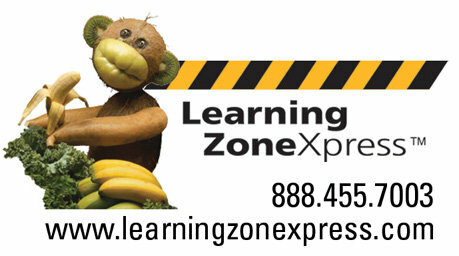 Learning ZoneXpress is giving away free Temporary Tattoos on their facebook page. Seventh Generation Dish Soap Samples! 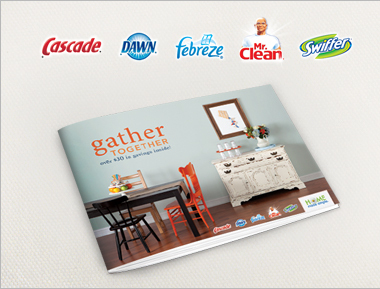 Seventh Generation on facebook is giving away free dish soap samples. Head on over HERE and print your JCP coupon $10/ $25 purchase good toward anything in store or online. Menards Crazy Days Sale = some freebies! Menards’ Crazy Day Deals for the week. See my favorites below and then see her site for the rest. Hurry, this sale is only from 10/14-10/16! Free 7 months subscription to Parents Magazine. 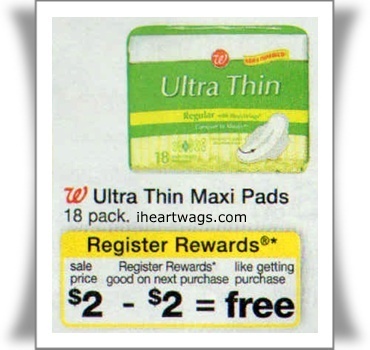 These magazines often come with coupons inside and often with diaper codes from Amazon! So it’s a Free Magazine with coupons inside can’t beat that! These magazines also have all the information expectant and new parents want and need from health and safety issues to the latest and greatest products for baby. Want to try this holiday's must-give scent…FREE? This weekend only, we're giving all of our Facebook Fans an exclusive FREE GIFT — a NEW Be Enchanted 2 oz Body Lotion Preview! Print the offer below or show this post on your phone to redeem. And, don't forget to share a little FREE enchantment with your friends! 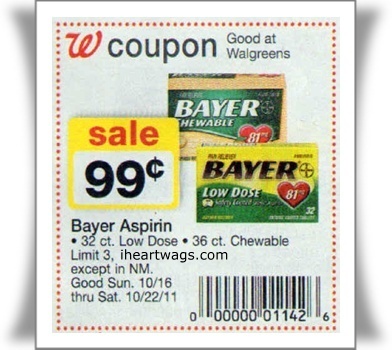 Use $0.20/1 coupon from the 10/02 SS insert or HERE$0.30 after coupon! Jumbo White Onions – $0.59 lb. We asked what you and your friends think you deserve when interacting online, and you told us loud and clear. Now we're taking it to the next level. We've included your top five below, but this is just the beginning. Contribute your own, share your favorites, and add your name to the Digital Rights Project now! You'll also be rewarded for taking action – the first 10,000 people to join the Digital Rights Project will receive free A THIN LINE x Jac Vanek x Pete Wentz special edition gear! *UPDATE: they have added 5000 more promo codes if you didnt get yours already! Head on over to MTV's Digital Rights Project site Enter your first name and zip code. then youll get a code. select bracelet or dog tag add to cart. enter promo code at check out.. wa-la! 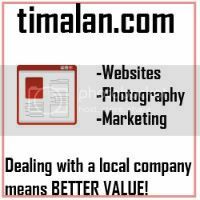 -site is running slow. I Price Matched fareways dole salad (in ad price) at Hy-vee (i was already there). Then used Hy-vees Buy 2 dole salads get free 2lbs bananas in ad coupon. 2 bags salad, 2lbs bananas! * I wasent sure if hy-vee price matched but they do! same item, size ect. They will not price match meat as its a different brand.. Hy-vee uses Blue Ribbon, Fareway uses Chairmans own. I posted this back on the 7th. when it was working the first time.. the site got slammed and stopped working.. but it seems to be working again! 5000 FLEECE BLANKET GIVEAWAY FROM SEALY!! Sign up and Save $4.00 off Allegra Allergy!